For the brand new event center of O’Leary's Ghent, Jora Vision has created a sports-themed indoor mini golf. Chaos reigns in Atlantis, as the famous diva Laguna has gone missing. Players follow a series of clues through an atmospheric underwater world filled with references to classic detective movies, all realized in black-lit set pieces. A new adventure at Center Parcs de Vossemeren. Players step into a larger-than-life treasure map and encounter piratey surprises! Discover the history of the Molenheide mining district in Belgium — in a miniature golf course! Golf balls activate unexpected elements within the scenery, including conveyor belts, dynamite explosions, water effects and machinery, giving the game surprising twists along the way. 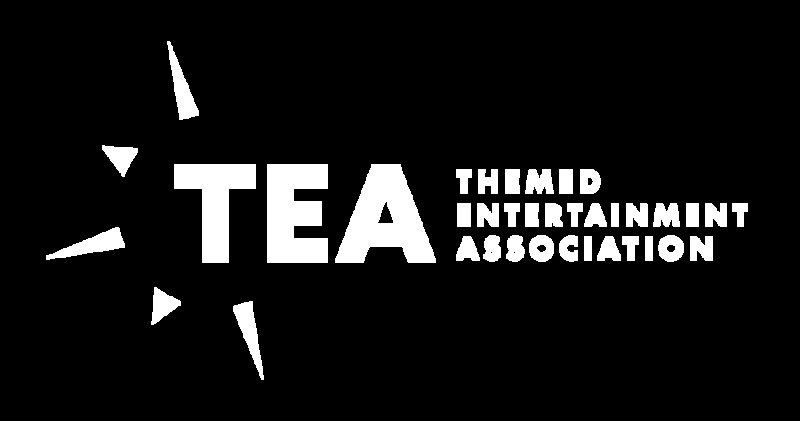 The course was awarded a Thea Award for “Best Themed Attraction on a Limited Budget” by the Themed Entertainment Association (TEA). For the Center Parcs Port Zélande location, we brought the Australian Outback to the Netherlands. In a real, former brick warehouse, we envisioned a miniature golf adventure around two characters — a fox and a mouse — who find themselves opening various crates and boxes left in the warehouse, with plenty of surprises inside. This entire miniature golf course is built up out of old-fashioned construction toys. A colorful Caribbean atmosphere prevails throughout this indoor golf course, which is part of the Meerdal Center Parcs. Jora Vision provided the entire planning, design and execution. We turned a miniature golf course into a whimsical fun fair. There’s even a high riser hole!